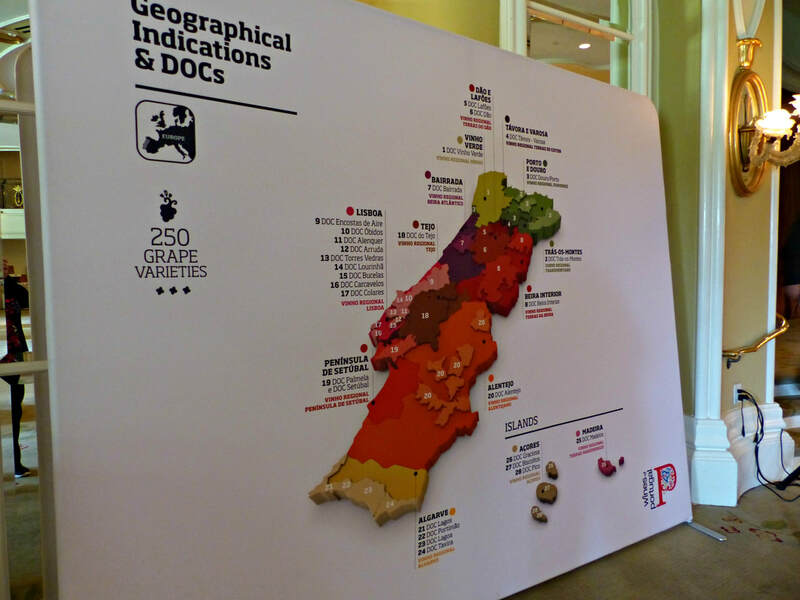 Portugal is a land of contrasts, with vines clinging to an array of soils and hundreds of diverse micro-climates, with 250 indigenous wine grape varietals from 14 different wine regions. 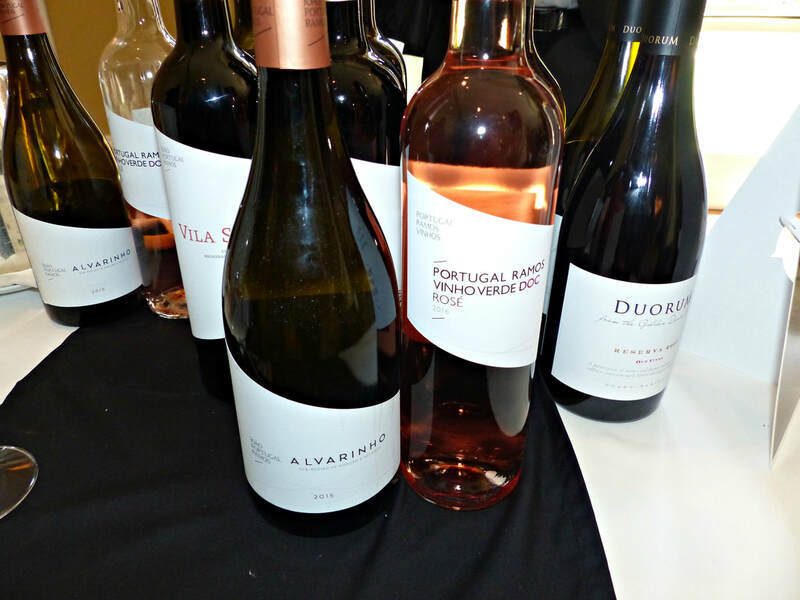 From the cool, refreshing whites of the northern Vinho Verde, known for its Alvarinho, to the hot, parched southern Alentejo, with its Alicante Bouschet, in between the two are some of the more recognizable wine regions, the Dão and Douro, known for Touriga Nacional, considered Portugal’s national grape. 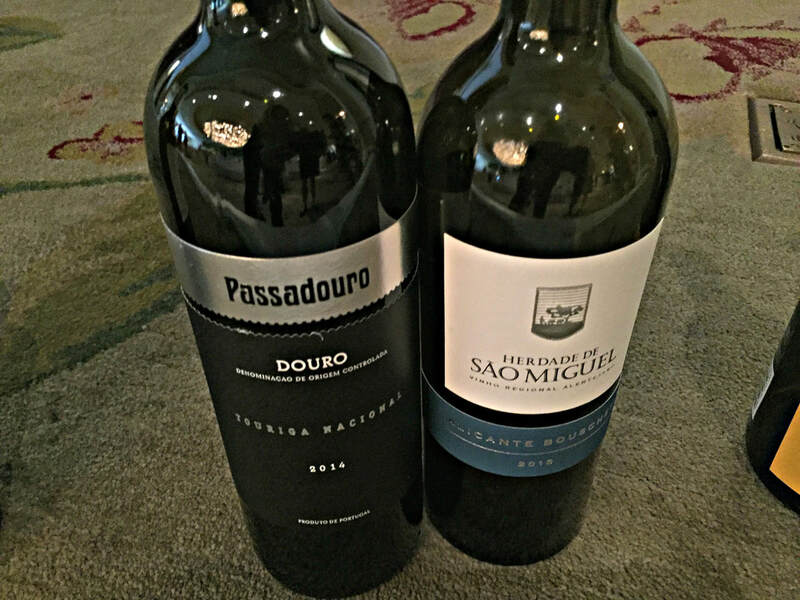 These contrasts make the cornucopia of Portuguese wines so fascinating, and their price points tag them as a best buy. 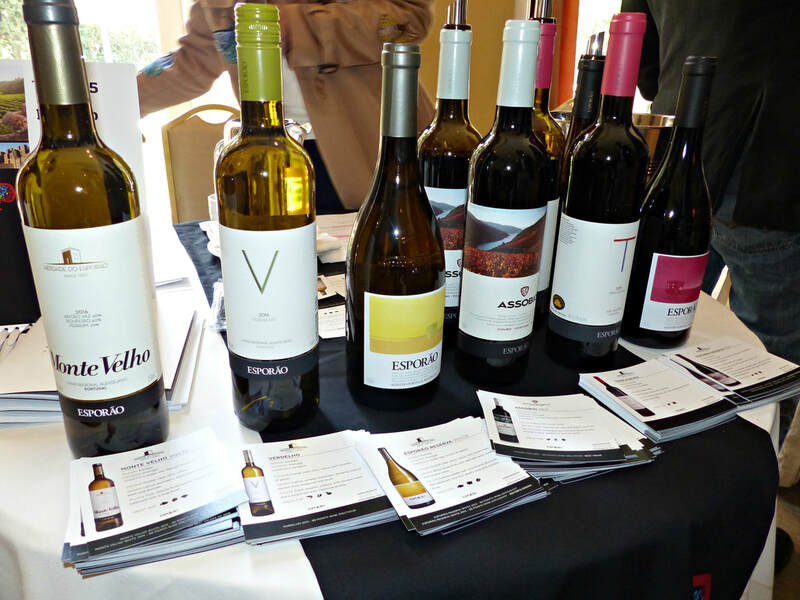 For these reasons, and so many more, the Wines of Portugal should be a part of your wine drinking repertoire. 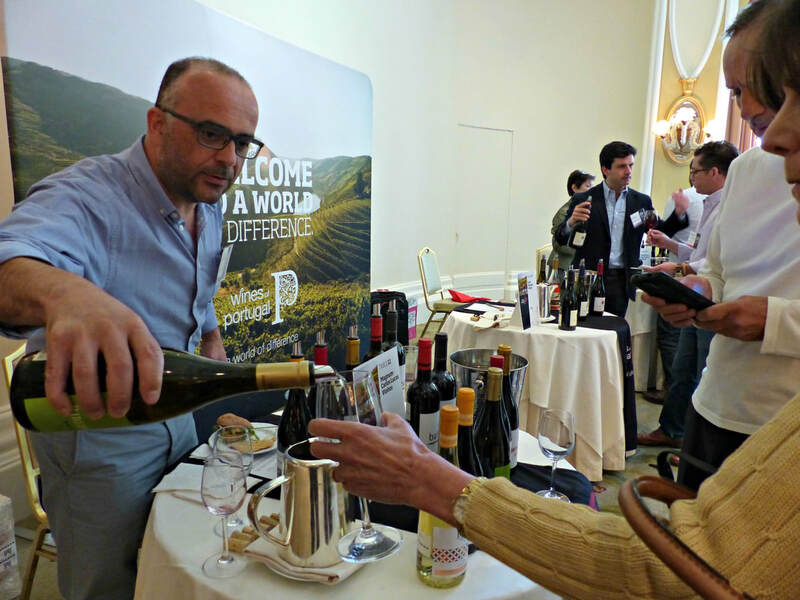 Wines of Portugal showcased this amazing array of wines in a combination masterclass/producer tasting, "Perspectives on Portugal", for the wine trade at the Beverly Hills Hotel last year. 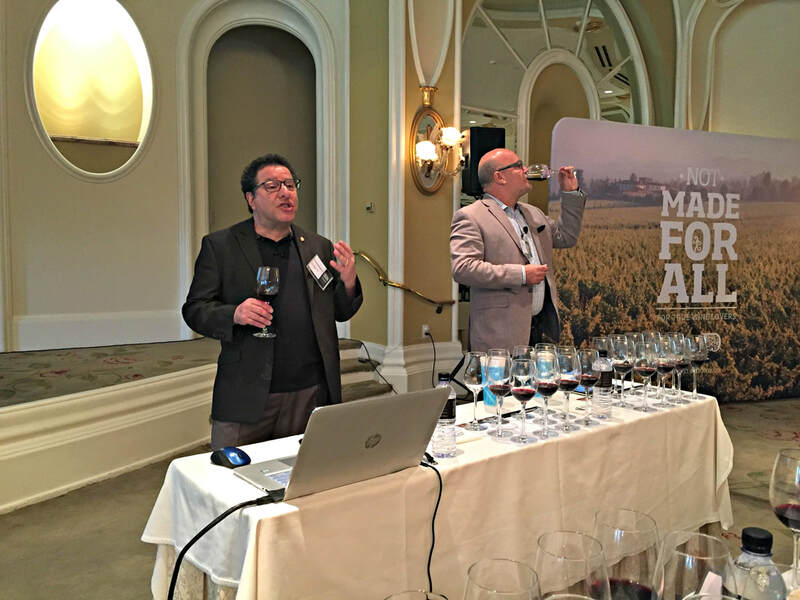 Their US Ambassador, Eugenio Jardim, and Master Sommelier Evan Goldstein presented an impressive case for this treasure chest of wines, unique in so many ways. 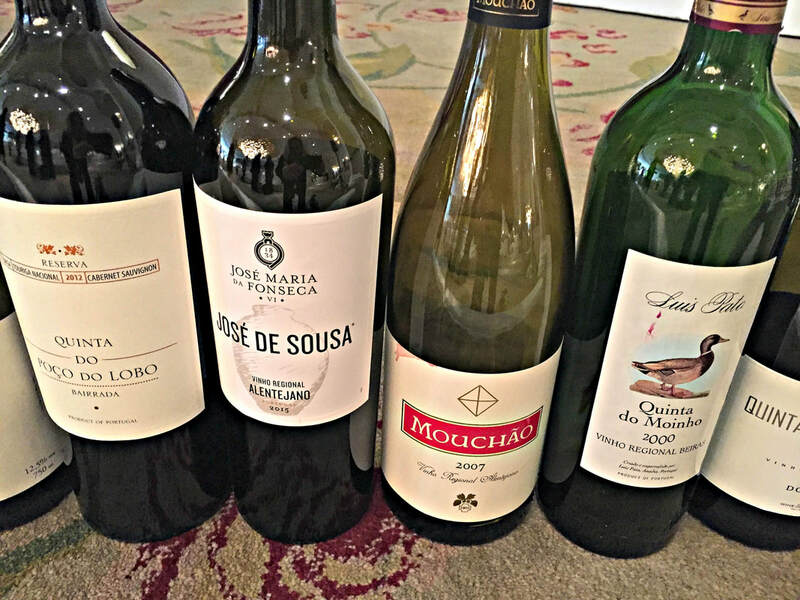 Native winegrape varietals not seen anywhere else, a long history of winemaking, and knowledge handed down from generation to generation are a few of the reasons that the wines of Portugal are so different. 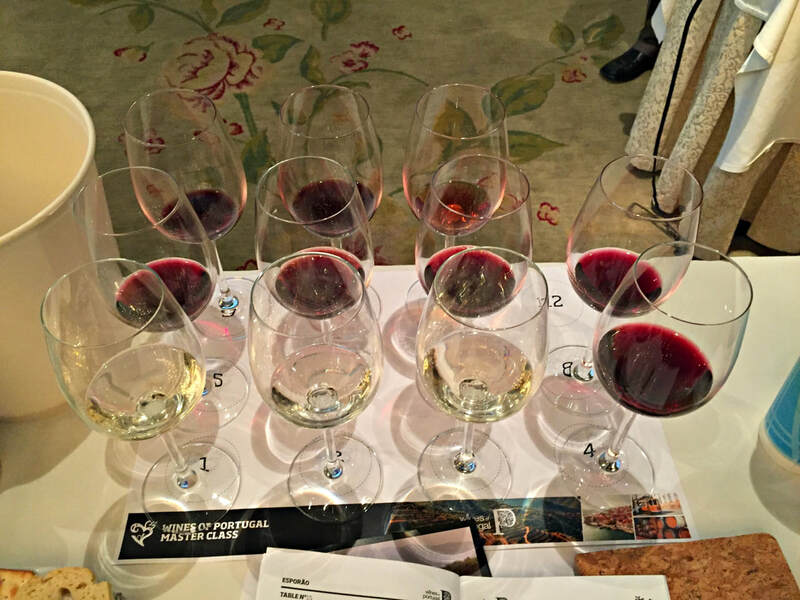 First, “A to Z: Portugal’s Eno Alphabet Master Class” delved into a dozen wines, six white and six red, all spotlighting the star winegrape varietals. 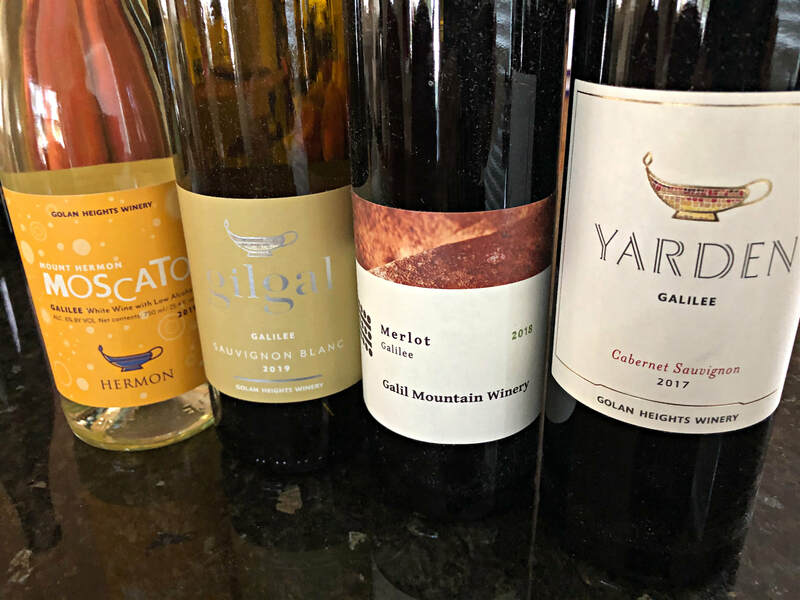 To help identify these indigenous winegrape aroma/flavor profiles with more main stream wines, comparisons were drawn, in the “If You Like” column. 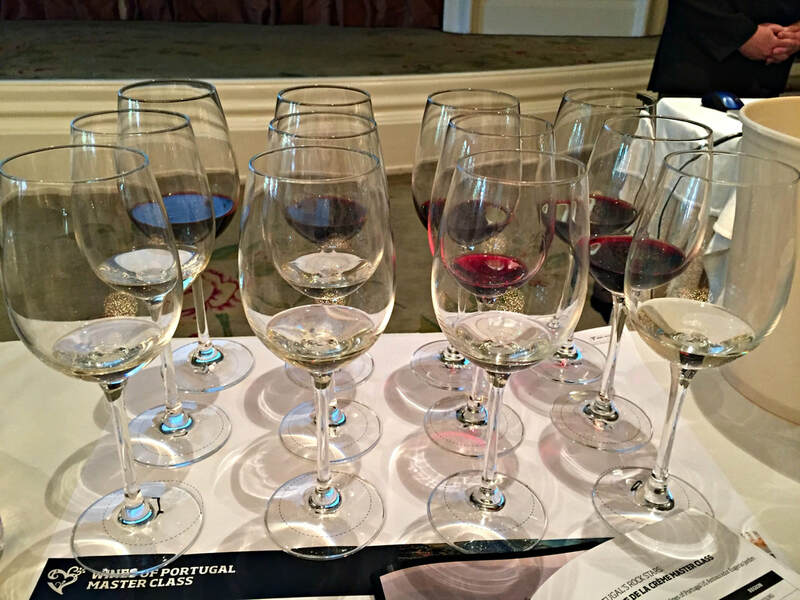 But once experienced, these wines will never be confused with other European varietals. Ready for something new? Here’s a guide to some of the best that Portugal has to offer. CARM Reserva Branco 2014 - a delicious blend of Códega do Larinho, Rabigato, and Viozinho, a three white varietal combination that is bright and refreshing, with an amazing nose of ripe stonefruit and citrus, a streak of minerality, and a long finish. Casa Agricola Roboredo Madeira Lda is a family winery, started over 300 years ago, who pioneered organic farming in the Douro Valley, in a region that is considered the “Wild West” of Portugal. Muxagat Os Xistos Altos 2012 - 100% Rabigato, which translates to “tail of the cat” is elegant and complex, with persistent fruit and white floral aromas, and an intriguing mineral “salinity”. 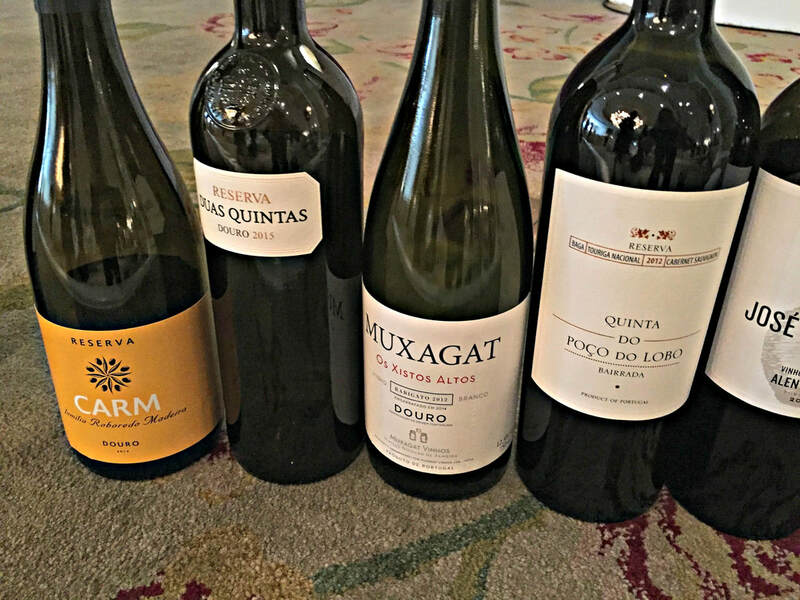 Muxagat is a passion project of Mateus Nicolau de Almeida, whose father and grandfather are part of the iconic landscape of Douro winemaking, once owning Ramos Pinto and responsible for bringing still wines to a Port wine region. Luis Pato Baga “Quinta do Moinho” 2000 - 100% Baga, an intense dark wine similar to Nebbiolo, with firm tannins and floral accents, this is a wine meant to be aged. 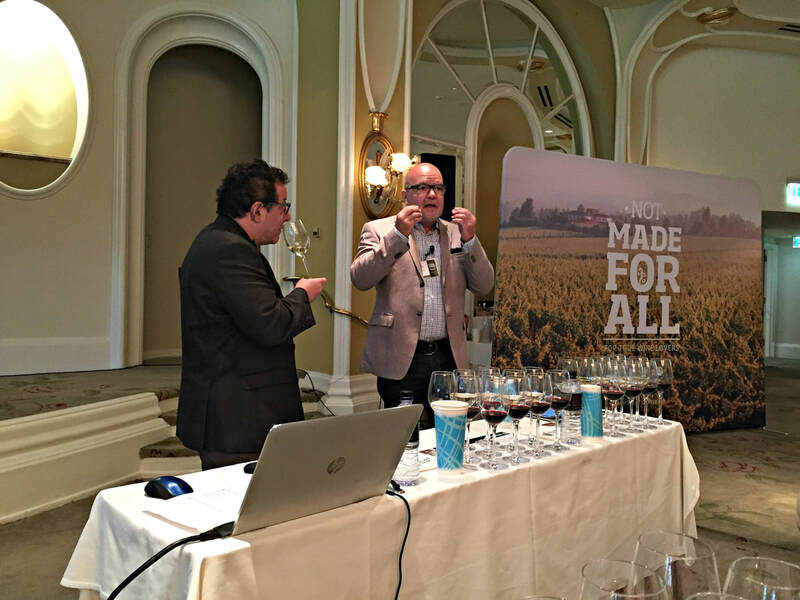 Luis Pato is responsible for modernizing the Bairrada region, while promoting Baga, the local grape varietal. 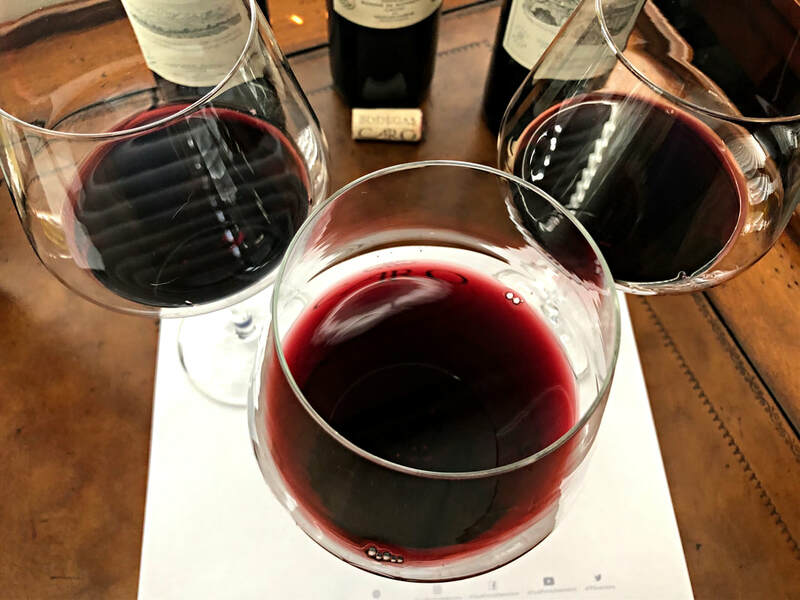 Herdade do Mouchão Tinto 2007 - a blend of Alicante Bouschet and Trincadeira, this full-bodied red is concentrated and spicy, with dark fruit, herbal accents, and hints of eucalyptus and black pepper. Herdade do Mouchão represents quality winemaking at its best from the Alentejo region, and is renowned for their long-lived Alicante Bouschet. 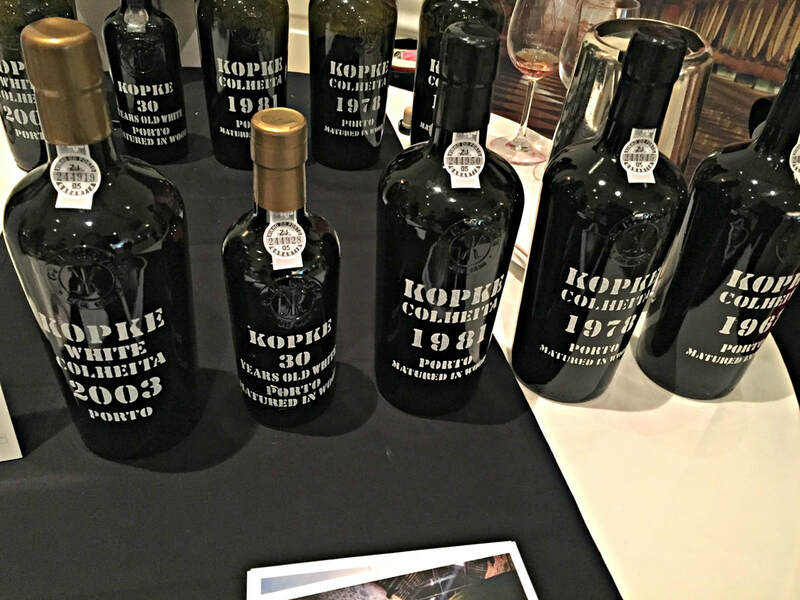 Sogevinus Fine Wines Kopke Colheita Port 1967 - this single vintage Tawny Port is stunning in its rich caramel aromas, apricot, citrus, and dried fig flavors, and nutty accents on the very long finish. The house of Kopke dates back to 1638, making it the oldest Porto wine export firm. Tasting through the 20 producers at this trade tasting, the Wines of Portugal’s motto “Challenge Your Senses, Enjoy the Unique” was so fitting. 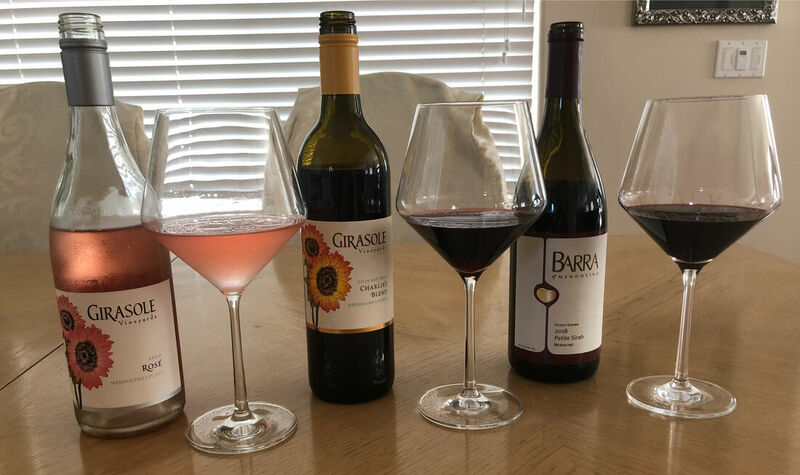 No matter what type of wine you like, Portugal is the complete picture, from sparkling wines to aged Ports, all are geared to be food-friendly and well-balanced. 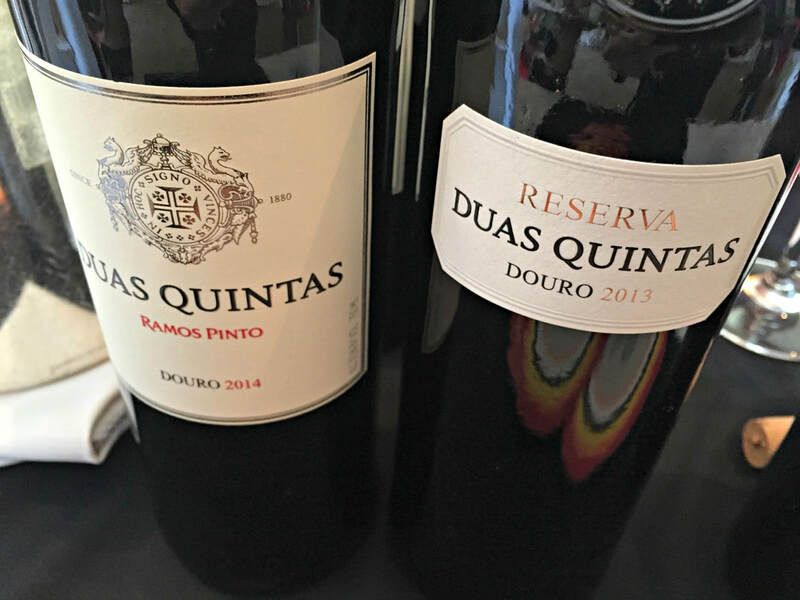 Even though the red wines of Portugal are powerful, rich and concentrated, they are not alcoholic, coming in at a balanced 13.5% ABV, with great natural acidity. And since joining the EU in 1986, Portugal has advanced their wine industry exponentially. 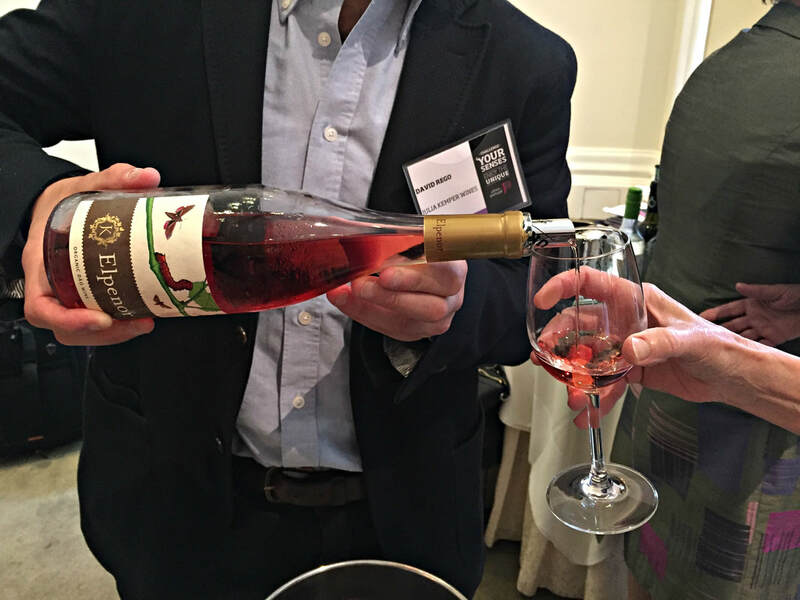 The wines are becoming more sophisticated, with advances in technology and an emphasis on quality. 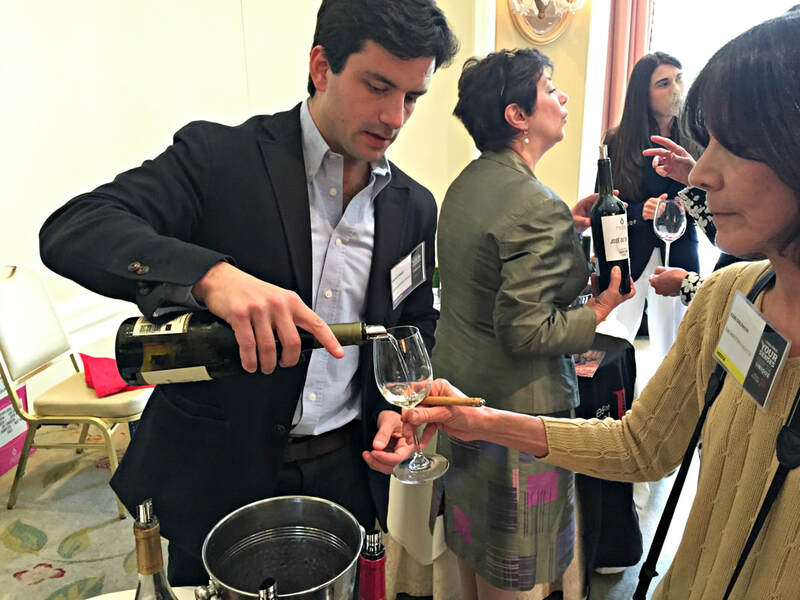 Momentum is gathering for the wines of Portugal, as quality rises, their value has increased, with almost half of all wines rated highly by many wine critics, and warmly embraced by many US wine lovers. 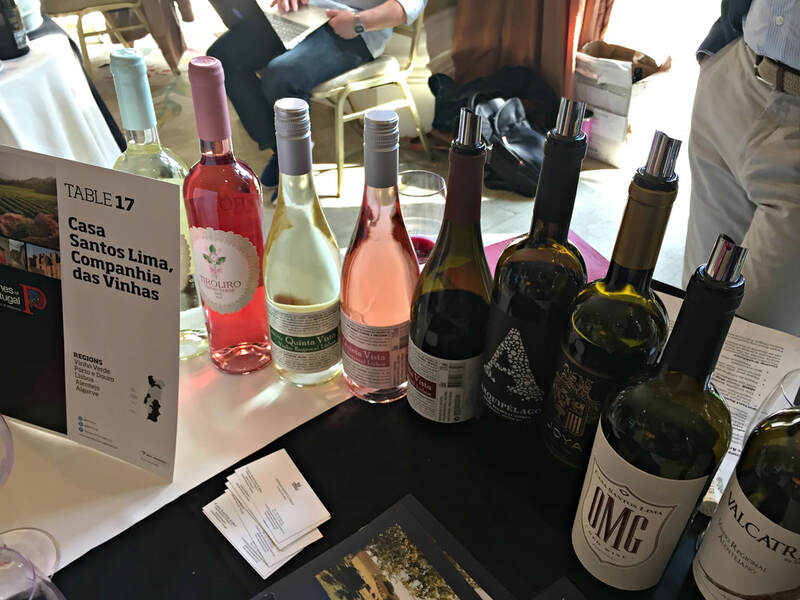 Rediscovered by wine drinkers in recent years, what once was old school is now considered the “new” hot region, with excellent wines at great prices. 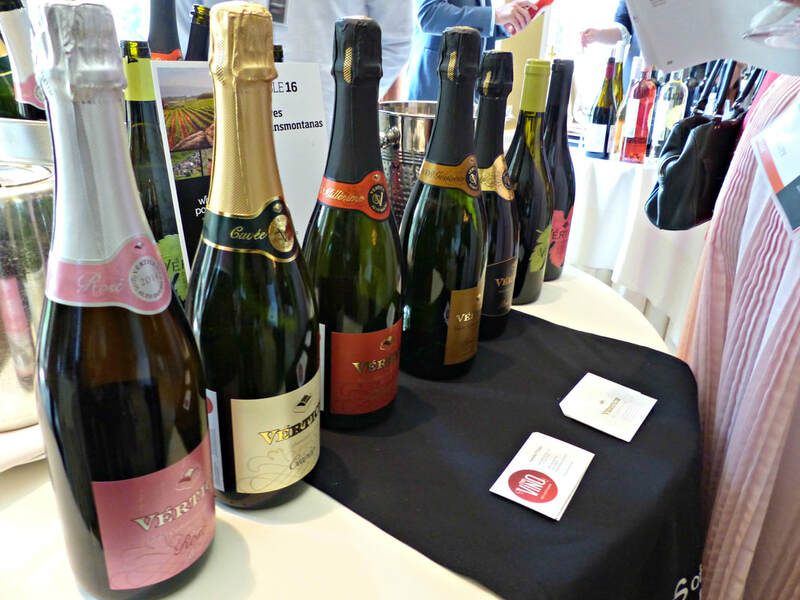 Exceptional dry wines, red and white blends, in addition to sparkling and rosé, offer quality and value. 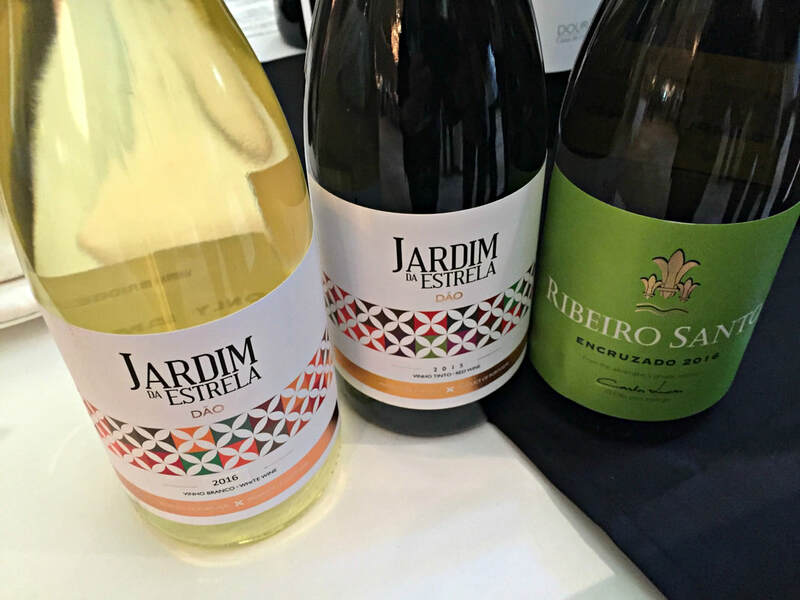 Portuguese wines spring from tradition, yet embrace modern influences, making them wine jewels waiting to be discovered.